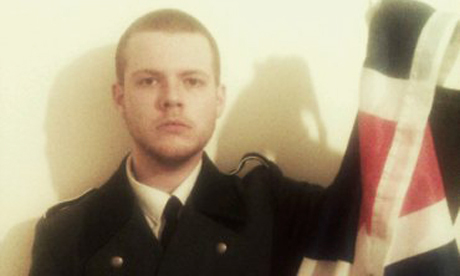 Former Conservative internet troll, Joshua Bonehill-Paine, has been convicted of incitement to racial hatred. Bonhehill-Paine is a domestic extremist who has somehow managed to escape being sent to prison despite convictions for harassment and malicious communications. Every conviction resulting in a slapped wrist has made him bolder, culminating in him trying to organise an anti-Jew protest in Golders Green complete with Nazi imagery. It was this abortive attempt at an anti-Jew protest (which he was unable to see through to the end because of bail conditions that banned him from London) which convinced a jury at Southwark Crown Court to convict him. Hopefully he will be given a substantial custodial sentence and ordered to undergo treatment for what is almost certainly a mental health issue.